Foursquare is a social location-sharing application whereby users can check in to locations and earn points and badges for doing so. Foursquare users can add friends, see where they're checking in, comment on their check-ins, and earn mayorship status at frequent destinations. Some businesses even provide rewards to Foursquare users that check in at their location. Foursquare is BBM-connected so users can share their latest check-in as a status message. Though Foursquare is available as a BlackBerry OS and BlackBerry 10 app, there’s no official PlayBook app. 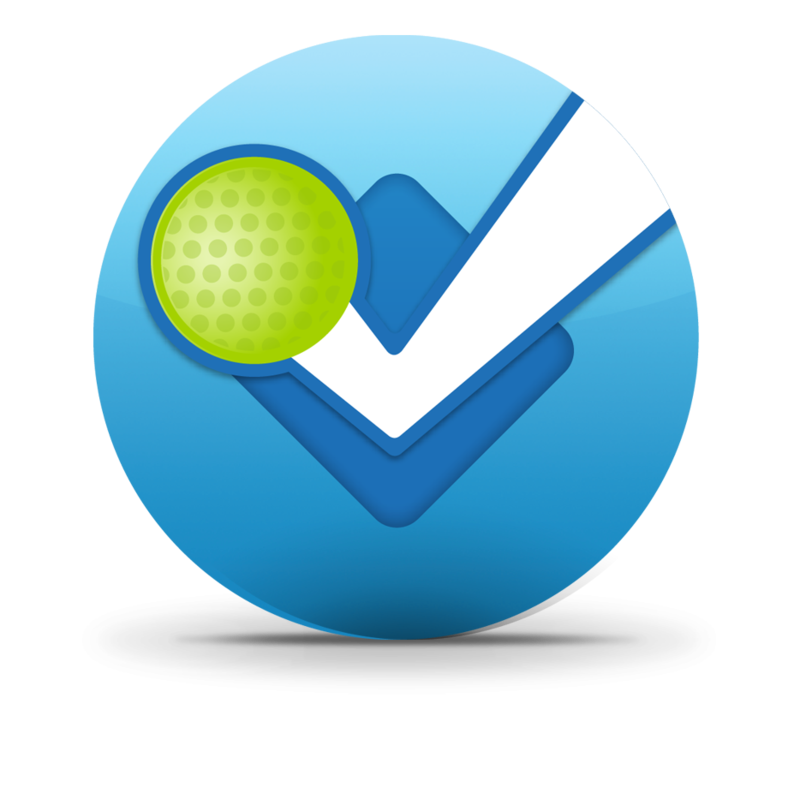 Foursquare for BlackBerry 10 updated to v10.3.0.1342 - Faster, stronger, better! Foursquare for BlackBerry 10 updated to v10.2.1 - New photo browser, improved place details and more! This new version offers bug fixes, new features and enhancements including redesigned Explore, connected apps gallery, and improved credit card integration.